The hominin fossil record documents a history of critical evolutionary events that have ultimately shaped and defined what it means to be human. 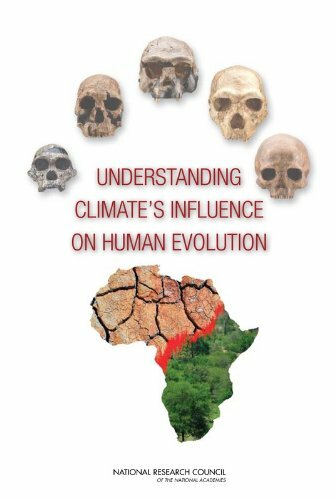 This book explores the opportunities of using scientific research to improve our understanding of how climate may have helped shape our species. Contents: Modern tendencies of anthropology and their relation to pedagogy; Certain principles of general biology; Craniology; Thorax; Pelvis; Limbs; Skin and pigments; Technical part; Statistical methodology; Biographic history of the pupil; etc. I discuss eighty uncivilized societies, and from their cultural behaviour make my first induction. When our knowledge is complete, we find that in any vigorous society the method of regulating the relations between the sexes was constantly changing.